The Mail is reporting that Newcastle have bid for Marseilles winger Florian Thauvin, a long term target, and the initial bid has been rejected by his club. It seems that the bid was €15M was the bid and that converts to about £10.65M for the 22 year-old winger, and that’s a decent bid to Marseilles who are suffering some financial difficulties. The Mail suggests that the French club want another €3M – that’s about £2.1M – so we hope Newcastle will go back in with an improved offer, and not turn away like they’ve done in the past. €15M was what Marseilles paid to Lille for the player two years ago with bonuses, so it looked like they want more than that to sell to Newcastle United. A deal could probably be made between the two figures so maybe a bid of €16.5M would get the job done – that would be around £11.7M – which isn’t exactly cheap – but Thauvin is a very good young player, who could improve on Tyneside. Thauvin played 38 games last season for Marseilles with 5 goals and 8 assists, and in his two years at the French club he’s played 79 games with 15 goals and 14 assists. That fee is a lot higher than most people expected from Newcastle, since Marseilles need to sell players before the end of the month because of some reported financial pressures at the French club. Florian would be a great signing for Newcastle, so we hope Newcastle will not simply walk away – as they’ve done before in these types of situations. The assumption is the four man Board of Lee Charnley, Steve McClaren, Graham Carr and Bob Moncur have been given a transfer kitty by Mike Ashley, and it’s up to them as to which players come through the door and how much they pay for them. Lee Charnley is the lead guy in these transfer windows in terms of the finances. We hope Newcastle can still bring Thauvin into the club. £14 mil bid for Austin? Alex Song for 5mill and wages of 70k? Who fancies a trip down to London to pick him and his belongings up? Exterminate all Hope – Resistance is Futile! If that bid for austin is true and they reject it then i hope austin has a fun time playing in the championship because no team is paying more than £14 million for him. Another bid rejected. This is becoming ground hog day!! 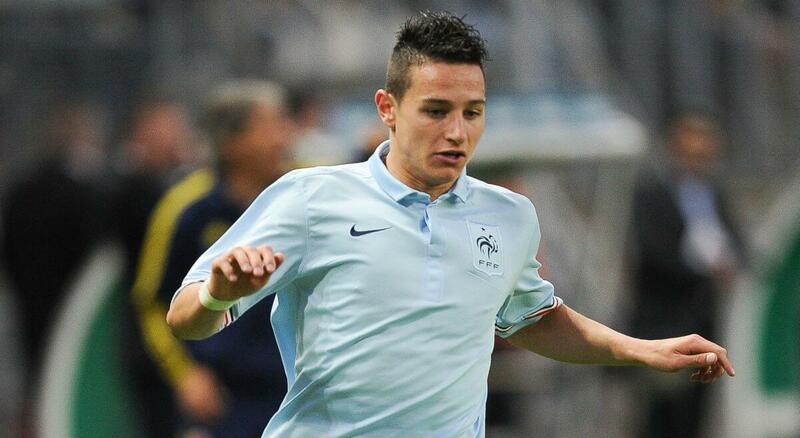 Thauvin… isn’t he a mirror image of Cabella? I’d bring him in if we sell Cabella but otherwise why not wait and give Cabella one more shot? You know this thing about Bus Pass staying at wolfsburg so he can play CL, isn’t that not even as good as staying at Celtic to play CL? If they were saying ‘stay here at Bayern’ or stay here at PSG’ I’d understand if a bit more. A few group games in the CL against some third rate Turkish and Romanian sides us hardly a patch on showcasing yourself for a good season in the PL. Not that I’m bothered much about getting him, just sayong. 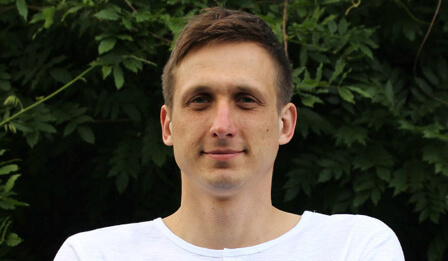 I was pushing for this guy in the January of 2014 when he was at the end of his contract and worth £7M, he ended up resigning for Hoffenheim last summer and now…. Does anyone actually believe any od this claptrap? we,ve been linked with at least 50 players in the last 3 wks and none are over the LINE. Maclaren cant even get the backroom staff he wants ffs. At least everyone got their ST in anticipation of us bringing all the quality we need. Eh?